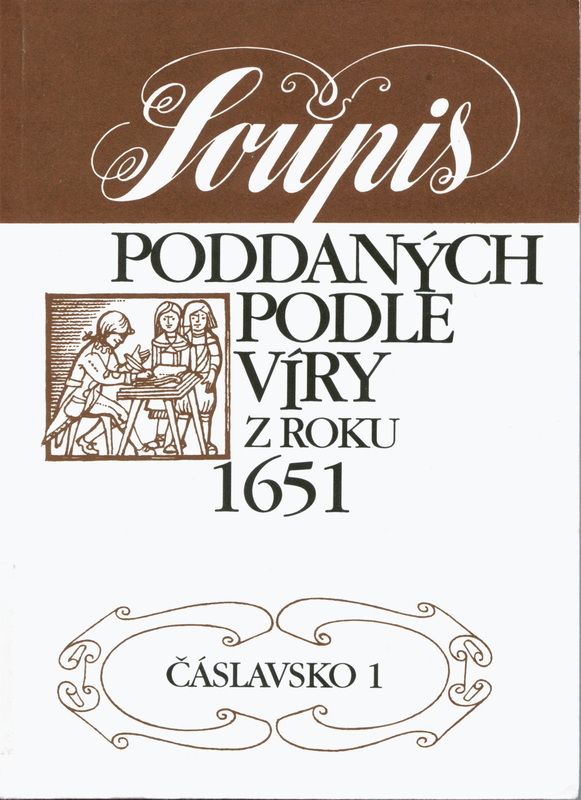 -1651 Register of Subjects According to Their Religion (Soupis poddanych podle viry zroku 1651) lists town by town the head of household and family members. 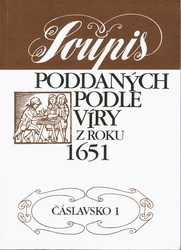 Occupations and ages may be recorded. This religious census was taken to see who was Catholic and who could potentially be converted to Catholicism. 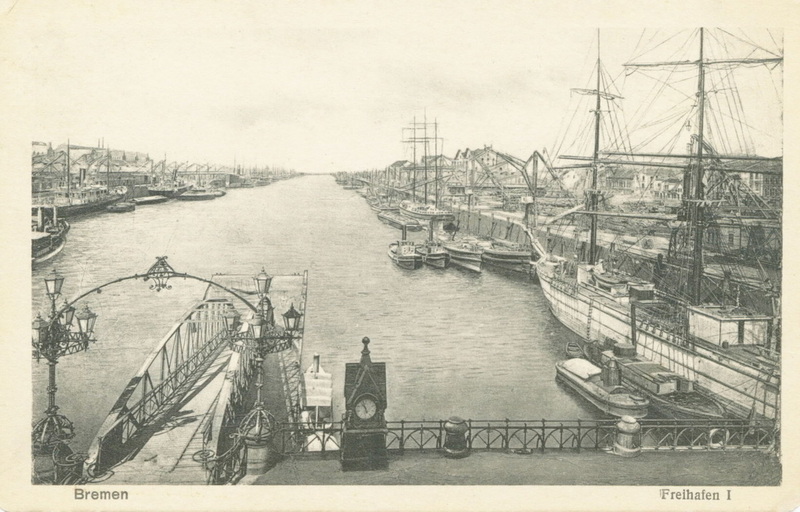 It was the first Bohemian census after the Thirty Years War. 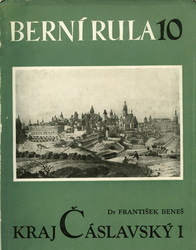 -Berni Rula, a 1654 Bohemian civil census. 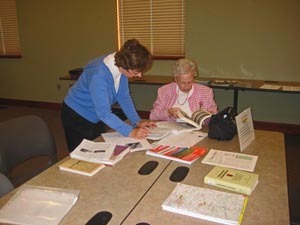 Land owners names and property are recorded and published by area of the country. 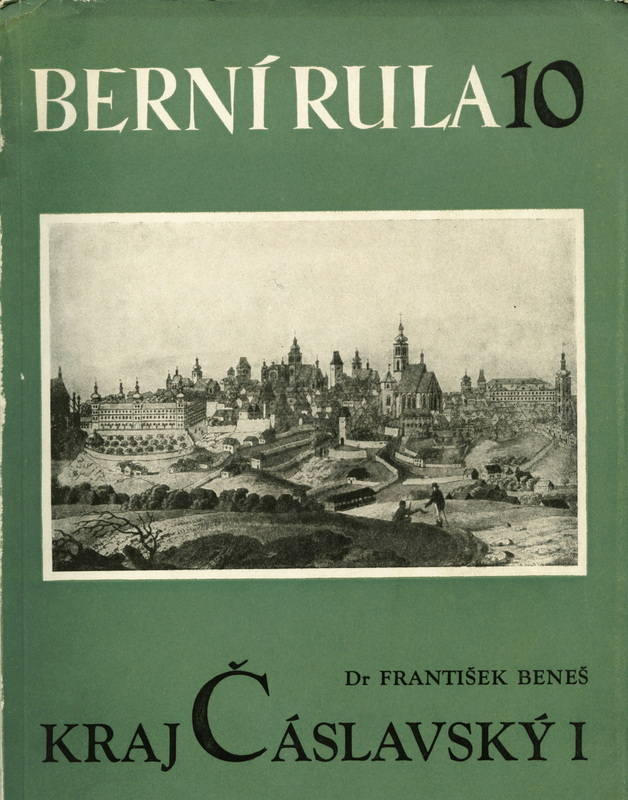 The two volume alphabetical name index and all published volumes of the Berni rula records will be there. Lists name of taxpayer, how many fields owned, listing of livestock, social position, and more. -History of Slovaks in America by Konstantin Culen is the story of early Slovak life in America. 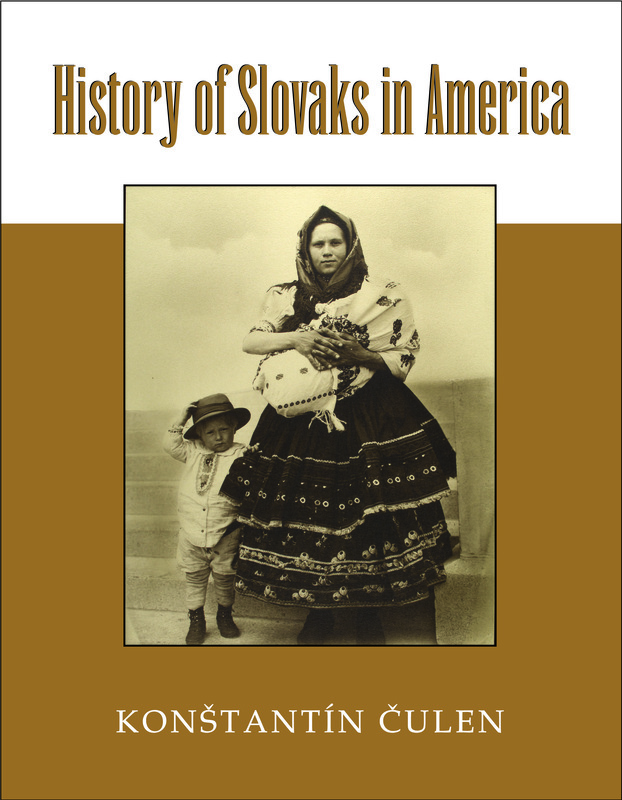 It covers the beginning of significant Slovak immigration to the U.S., founders of Slovak settlements, Slovak organizations and societies, and the Slovak American experience. 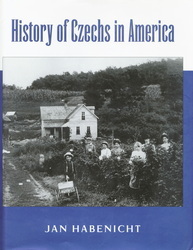 -History of Czechs in America by Jan Habenicht contains state by state coverage of Czech settlements in the U.S. 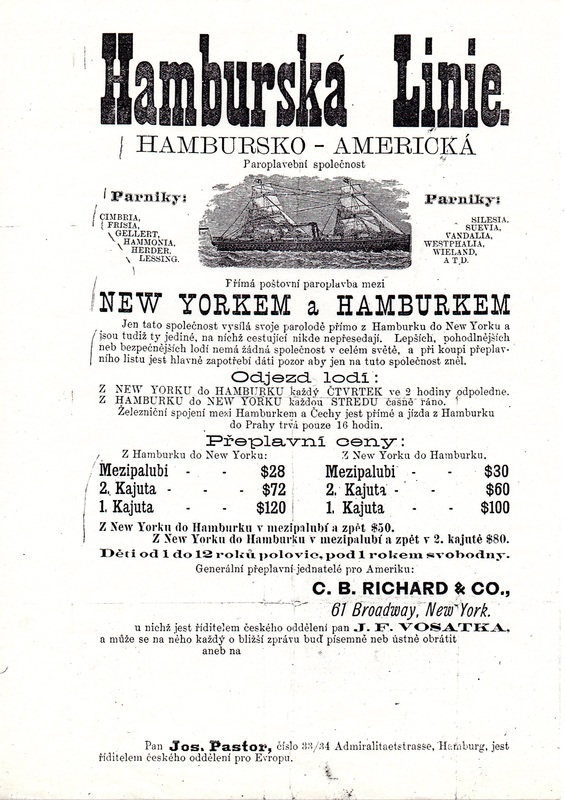 In many, many cases it lists settlers by name and place of origin. There is a name index as well as a geographical place name index. 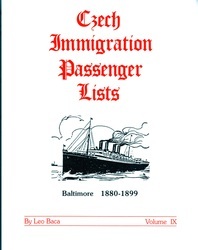 -Czech Immigration Passenger Lists by Leo Baca consist of nine volumes covering various ports for specific years. 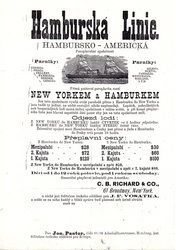 The volumes cover a span of years from 1834 to 1906. 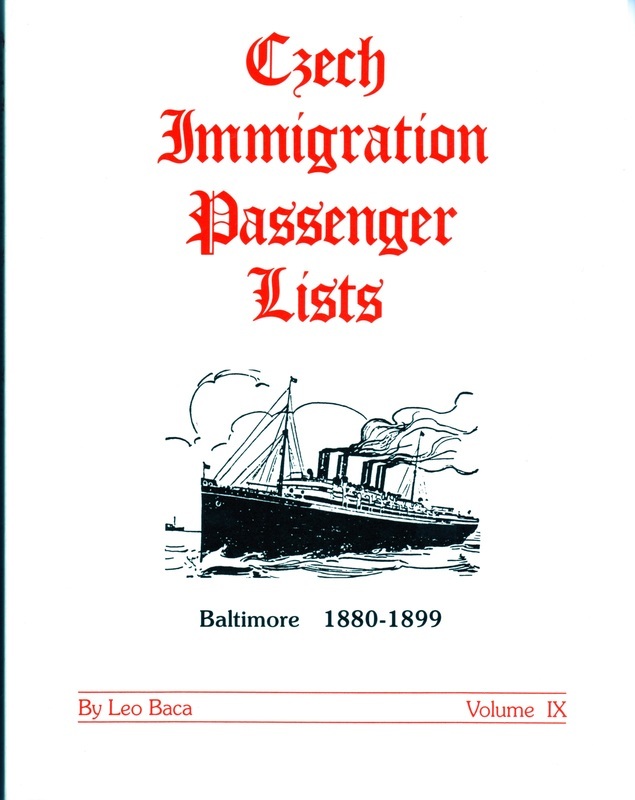 Information given: the name and age for each family member, name of ship, sometimes where the family came from, sometimes where they were going, and the day, month, and year of entry. 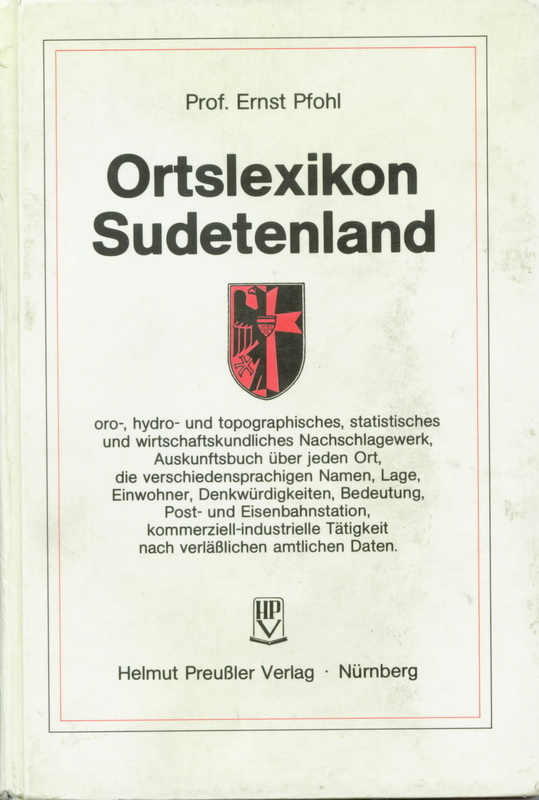 Another key valuable resource is the Ortslexkon Sudetenland, a useful tool in determining place names. 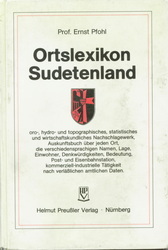 It lists the German and Czech name or Hungarian and Slovak name of a location plus includes the administrative district. 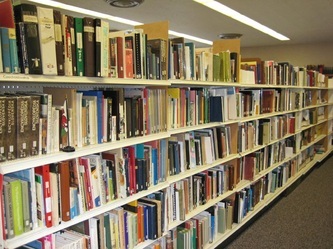 Additional library materials relating to Wisconsin resources will also be included. 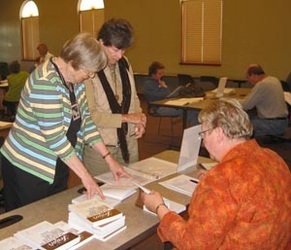 CGSI members will be on hand to help those doing family research use the materials. 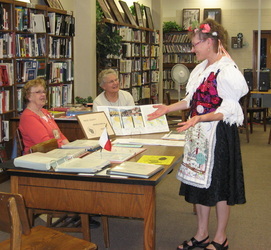 The Traveling Library has been taken to South Dakota, Washington, Iowa, Nebraska, Ohio, and Wisconsin. 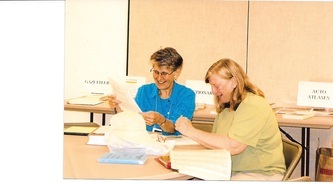 It is not uncommon for one or more of the attendees to make a significant discovery or break through. 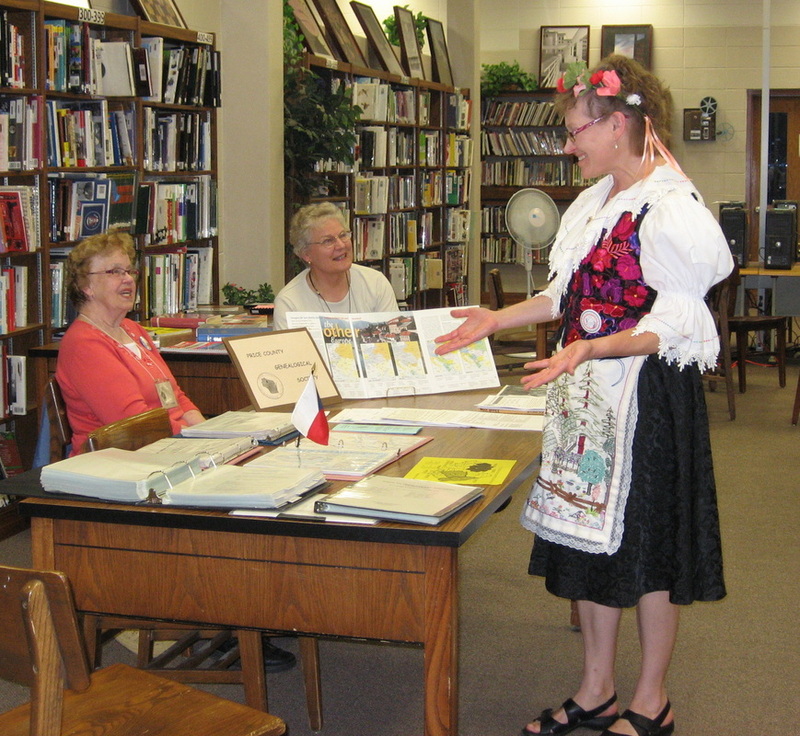 CGSI will be sponsored by the Price County Genealogy Society, Karen Baumgartner, President. PCGS will be bringing Cemetery Indexes of Price County, Wisconsin (tombstone inscriptions of all Price County cemeteries, published 2000); Price County Plat Maps 1890 with index, 1910, and 1920 with index; list of Czech-Slovak websites; and "getting started" handouts (pedigree chart, family group sheet, how-to research). 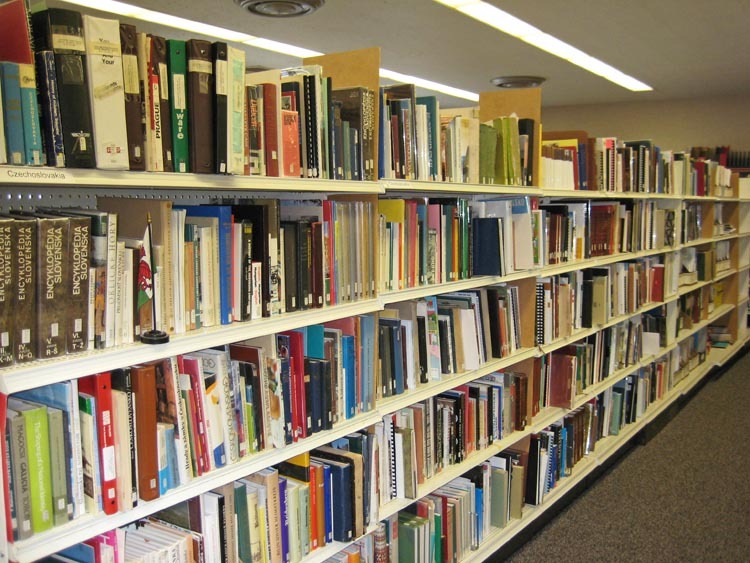 Find us in the High School Library from 9-4 on Saturday, June 20, 2015. 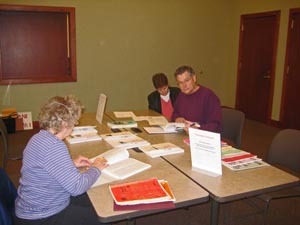 Come prepared with your family history materials.